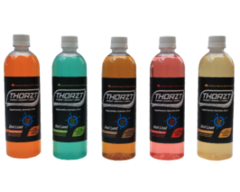 Australian made, THORZT drink is a unique and proprietary blend of Electrolytes, Branch Chain Amino Acids, and Low GI Carbohydrates, scientifically formulated to provide hydration and sustained energy release in extreme conditions. 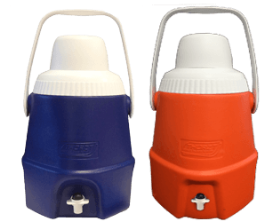 Choose from five great tasting, worker-tested flavours, in both liquid and powder concentrate form, in addition to the recently released Ready to Drink formula, for hassle free hydration on the go! 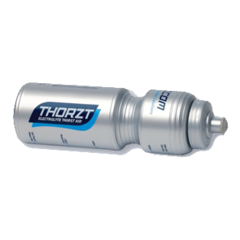 Low in sugar, with sugar free options, THORZT is quickly becoming the number one choice for work site hydration, and is at the nucleus of any good Occupational Heat Stress Management programme. 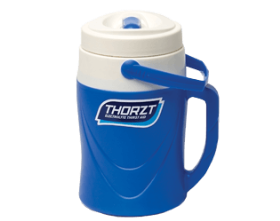 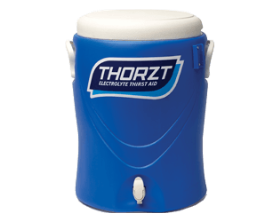 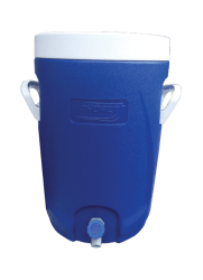 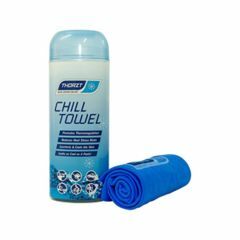 THORZT also provides a SubZero range of coolers, drinking apparatus and cooling apparel, designed to aid in body temperature control.